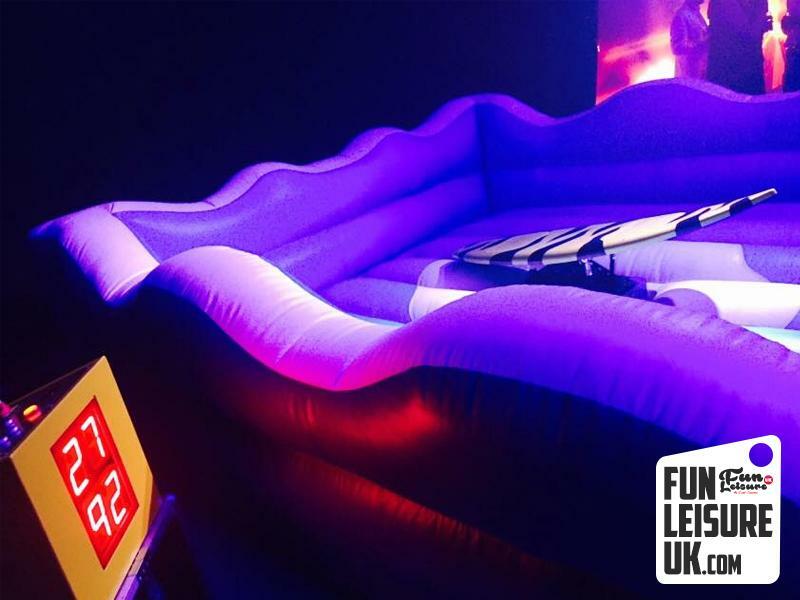 Thinking of hiring a Surf Simulator? Make sure you are ready for plenty of fun & laughs! Our Surf simulator was out in action over five times in November, surprisingly as busy as our summer months! The most stand-out event was a North West football awards evening evening in Blackpool. 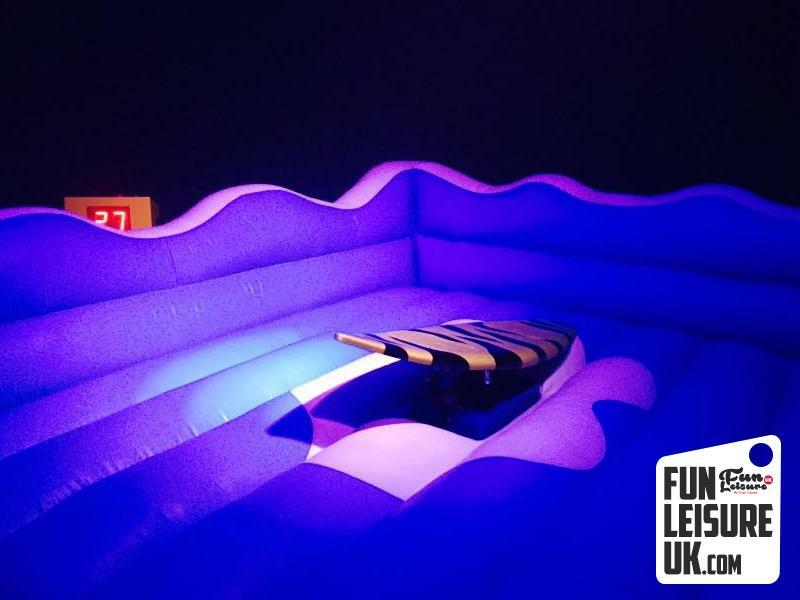 See the link below for your Surf Simulator hire.